Check out the CCLI top 100 at CCLI.com. 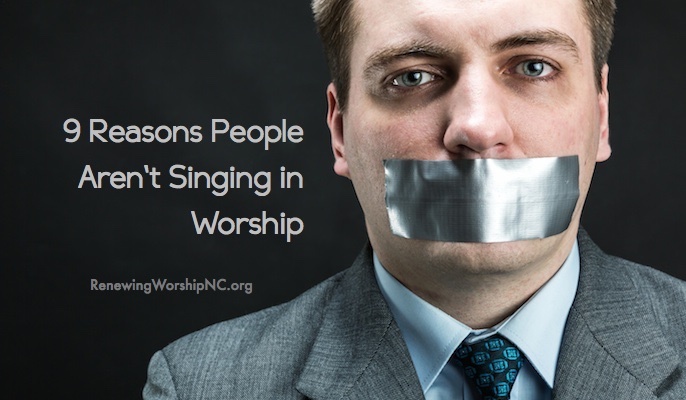 CCLI reports songs that churches are using most often in worship. The churches they survey include liturgical, evangelical, pentecostal… from traditional to contemporary, and everything in between. 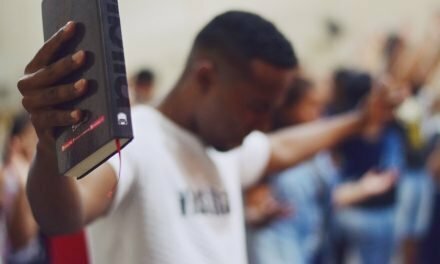 These songs have been tried and proven to connect with people in worship and form something of the common hymnody of our churches. 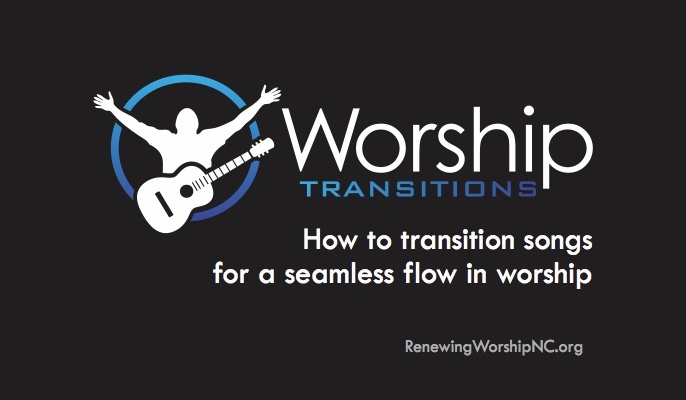 Check out the resources at LifeWayWorship.com. Note their “Top Downloads. The top songs at LifeWayWorship.com let you know what is trending the past week. 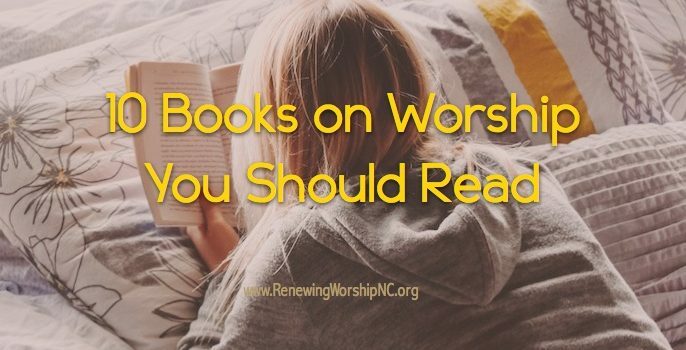 This is particularly helpful in finding songs for certain seasons of the year and newer, popular worship songs. You will find most any modern worship song, great contemporary hymn arrangements, and traditional hymns at this site. 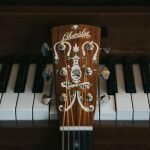 Browse and listen to music at www.praisecharts.com. Note their top lists as well. PraiseCharts’ top list can let you know which are the most trending contemporary worship songs of the week. They, too, have great arrangements of most any modern worship song. One caution: some of the keys of the arrangements are not in congregationally friendly keys, but most have good optional keys available that will work. 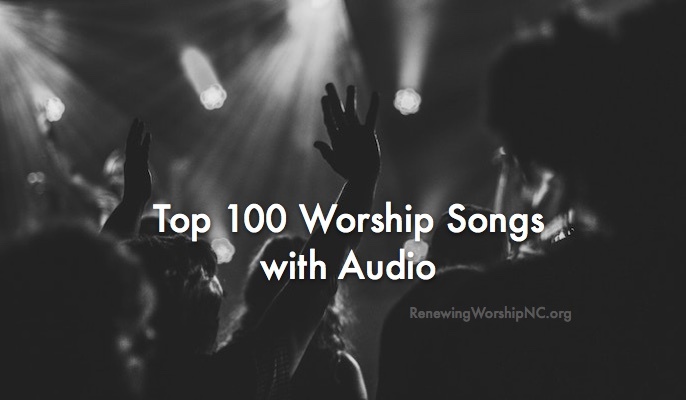 Check out the weekly “Top 20 Worship Songs” from this blog–www.RenewingWorshipNC.org. You can skip the first three suggestions and just go to this page. Each week, we update the top trending songs from CCLI, LifeWayWorship.com, and PraiseCharts. 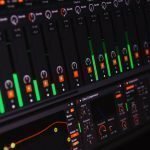 com and give you audio files to stream of all the CCLI songs. 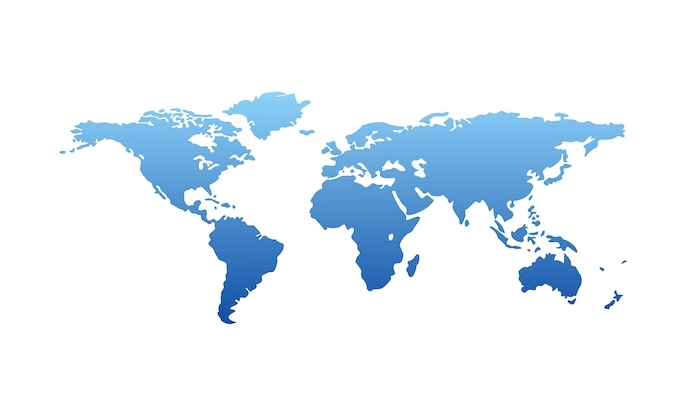 The other links take you to the source with audio clips. 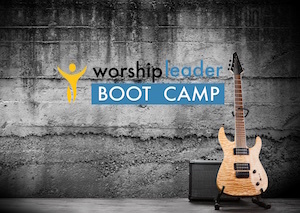 Get recommendations from other worship leaders. 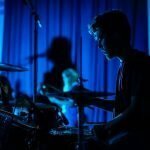 Talk with worship leaders at other churches to see what is connecting well with their congregations. Listen to worship song-based Christian radio stations, if possible (many on internet). 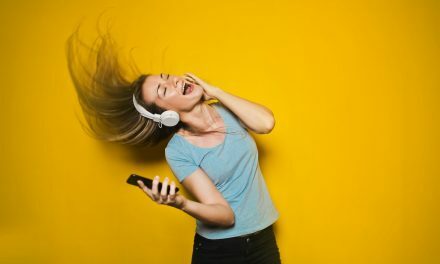 Realize all songs you hear on Christian radio will not work as congregational worship songs, but there is a predominance today of worship songs on Christian radio. Listen to worship CDs (realize the difference in Contemporary Christian Music and worship music). You can purchase CDs or listen free on Spotify.com or Grooveshark.com. 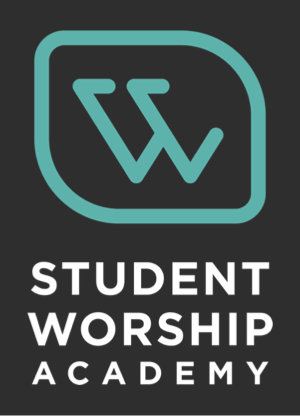 Attend worship conferences and other worship events. Follow up immediately on great songs you hear in other settings. When you attend a worship event and hear a new song you feel will work in your church, make a note of it and research it when you get home. 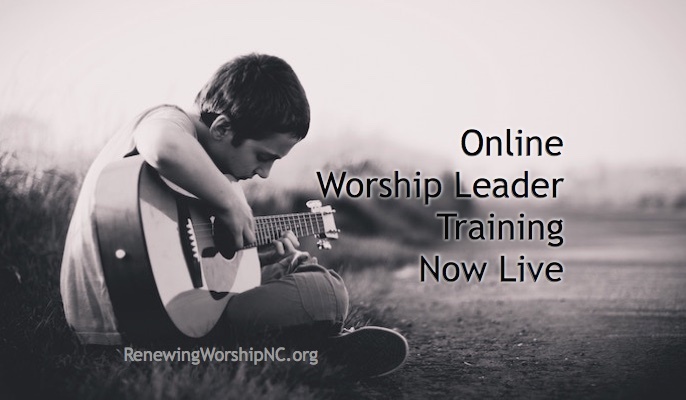 Check out the Worship Leaders’ Song Discovery. 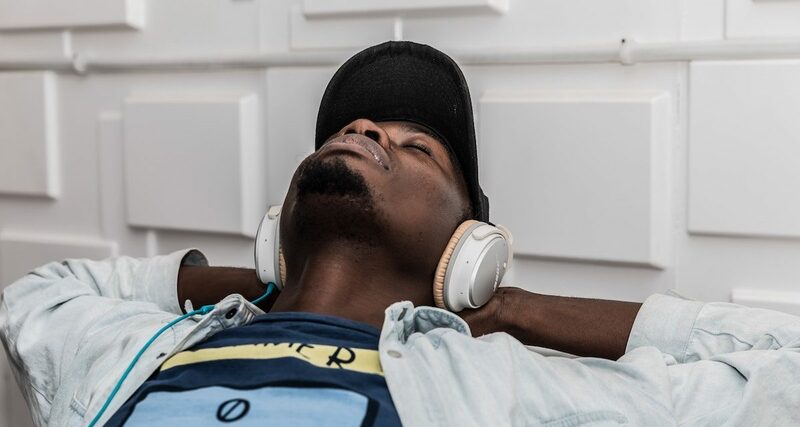 Song Discovery listening panel selects songs from among thousands of submissions based on 5 criteria: production, style, worship function, lyrical poetry & accessibility, & theological content. 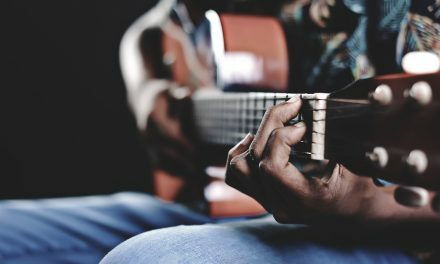 Consider songs in Word’s More Songs for Praise and Worship series. 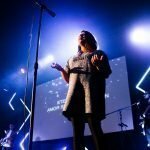 Word Music has done an awesome job of compiling some of the best modern worship songs in several collections. 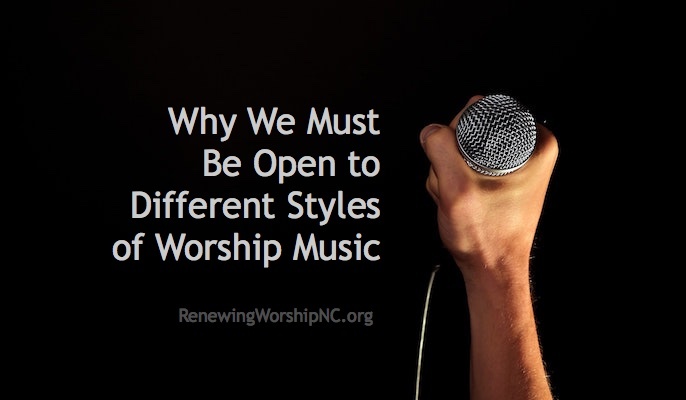 Once you identify a new song, you must evaluate it for usefulness in your setting, introduce and reinforce it properly, and sing it in a congregationally friendly key so that the song will be an enhancement rather than a killer of worship. For more on these topics, go here. What are some ways you discover new songs? 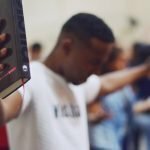 PreviousIs Your Church Rushing to the 1980s?